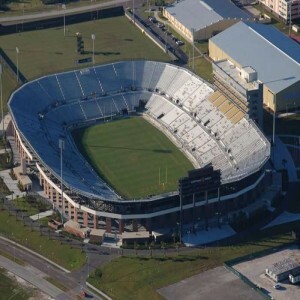 The venue was voted the No.1 football stadium for college football in a "USA Today" poll in the year 2016 by gaining 41% of the total votes. The stadium is named after James A. Beaver who was a former governor of Pennsylvania and the president of the Pennsylvania State University’s board of trustees. 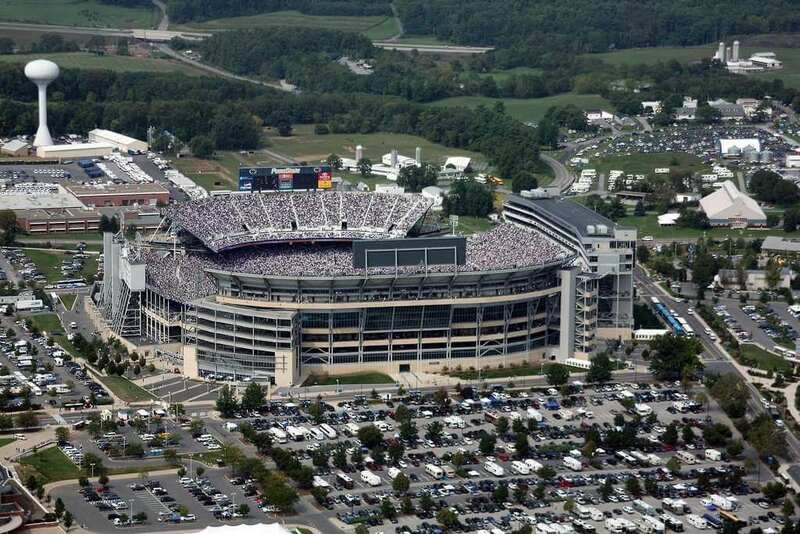 The Beaver Stadium is a college football stadium, located in University Park, Pennsylvania in the United States. 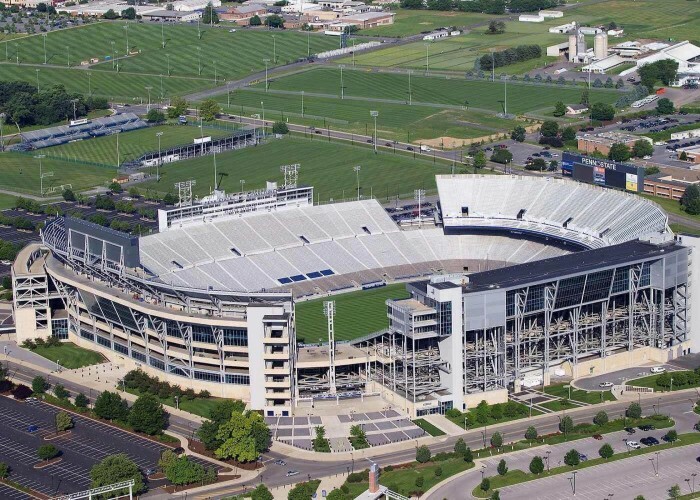 It is the home of the Penn State Nittany Lions of the Big Ten Conference since 1960. 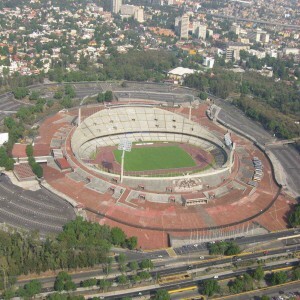 The construction of the stadium started in 1959 and took a year to be finished. Michael Baker Jr., Inc. designed the architecture of the venue. 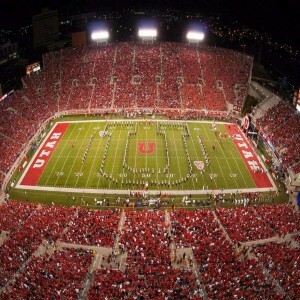 This beautiful stadium underwent multiple renovations. It finally stands as the Beaver Stadium as we see today. 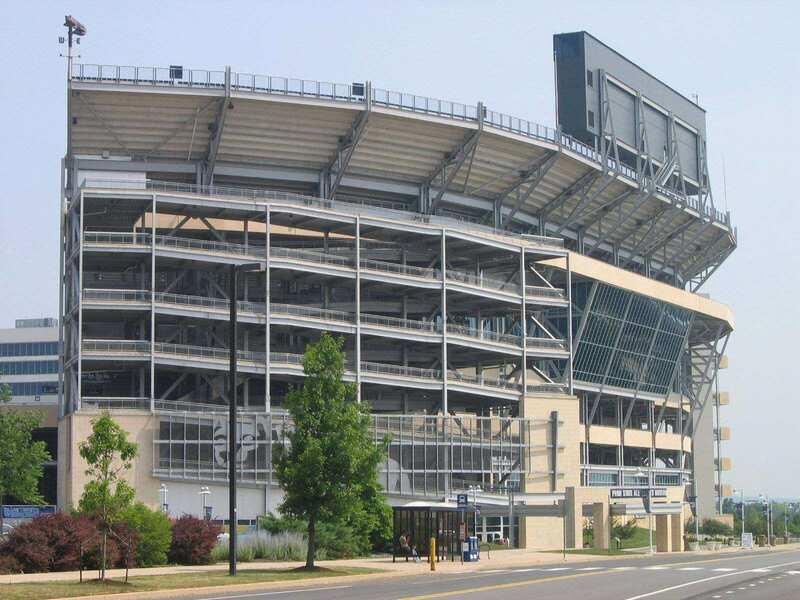 The stadium is owned and operated by the Pennsylvania State University. 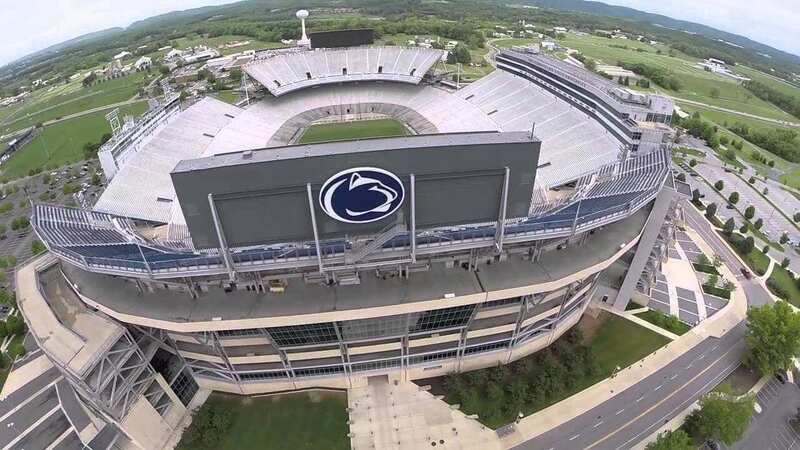 The Beaver Stadium became the first that has its interiors included in the Google Street View. 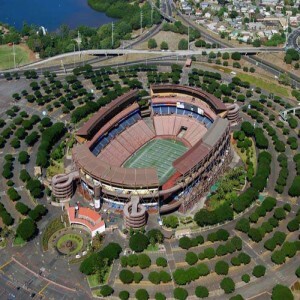 It is currently the second-largest stadium in the Western Hemisphere and the third largest in the entire world. 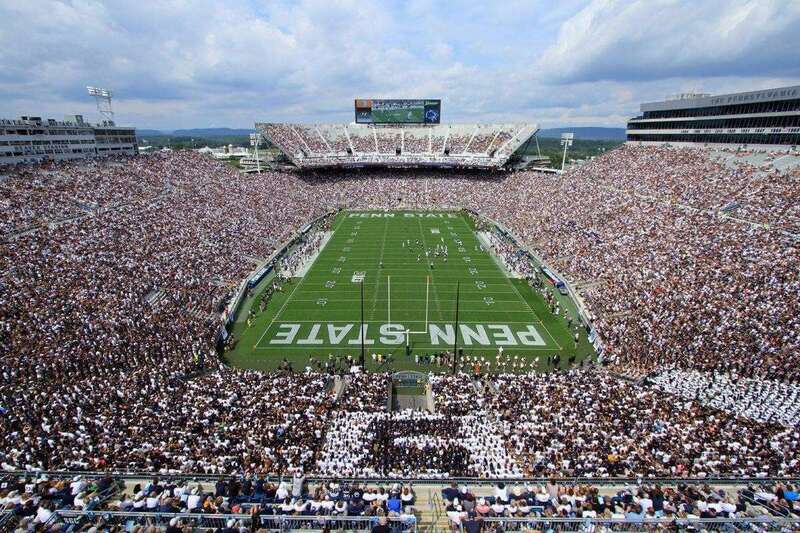 This stadium hosted the 'White Out’ game and witnessed the Penn State defeating the 'Illinois Fighting Illini' on 27th September 2008. 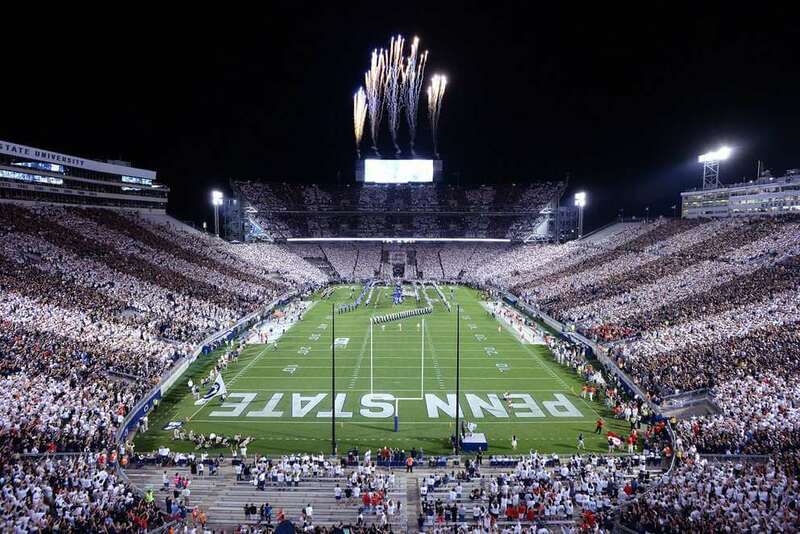 On 14th September 2002, the stadium saw Penn State's 40–7 victory over Nebraska. The Beaver Stadium saw the Penn State beat the Michigan Wolvereines on 30th October 2010 Whitehouse game. 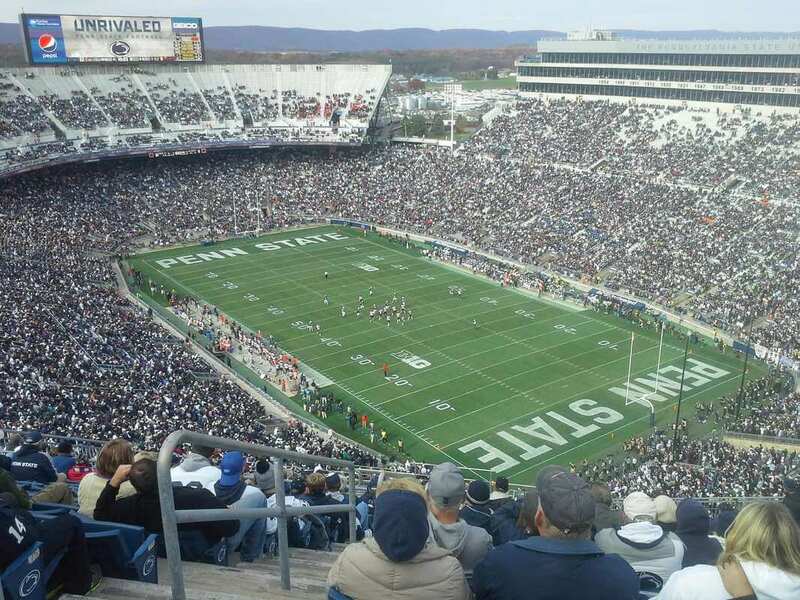 A nail-biting Ice hockey match between Penn State and Ohio State Buckeyes was held in this stadium on 22nd October 2016. The Penn State triumphed the match.